Review experiences in strategic planning and programming in the region, in view of international agendas and continental transitions. Promote innovative and sustainable practices and tools. 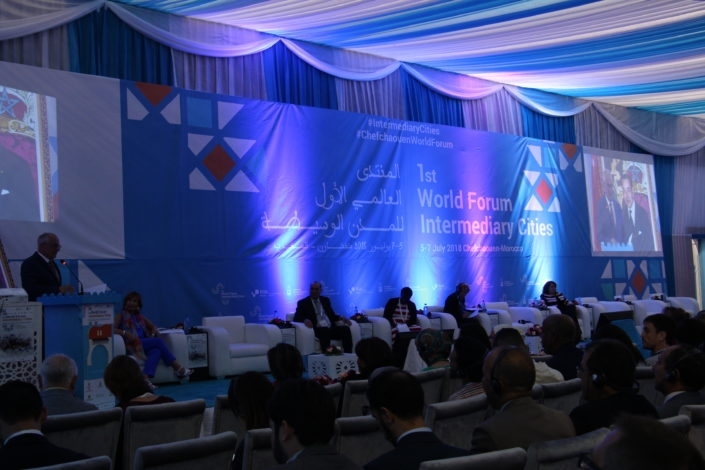 An introduction: This will set the scene for discussions by providing an overview of and reflections on issues from local, regional and global perspectives. It will feature 2 Mayors, UN-Habitat and Cities Alliance. Session 1: This session will focus on diverse approaches and practices around urban transformation, planned city extension and urban expansion, and will draw from experiences of local authorities and sub-national governments from Ghana, Guinea and Kenya respectively. 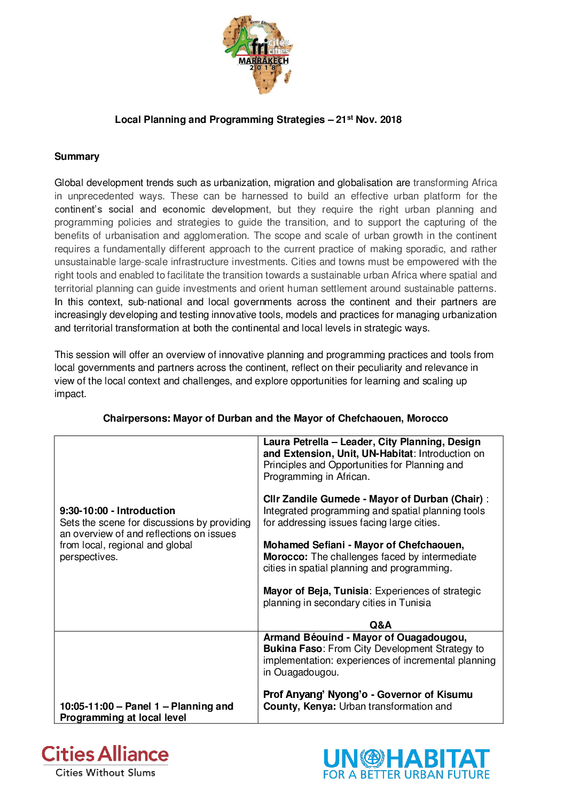 Session 2 : The session will focus on partnerships and collaborations, and will feature perspectives from national governments (National Urban Policy), Professional bodies and community representatives in support of improved planning and programming. Session 3 : The last session will bring together all panelists to reflect on key lessons from the perspective of their cities/organizations and identify critical areas for future action. 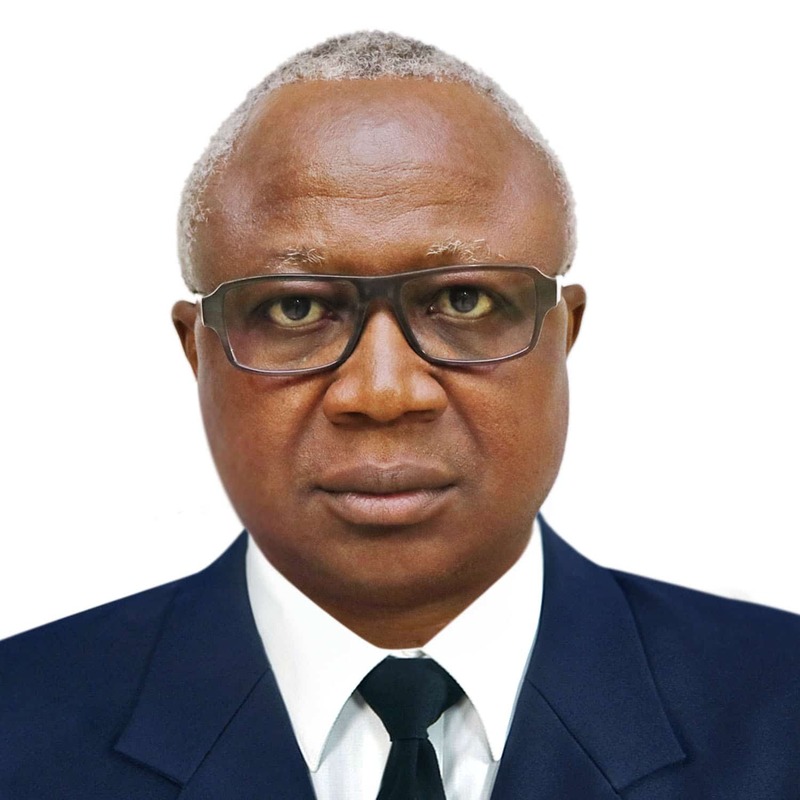 Mr. Armand Roland Pierre Béouindé was born on November 11, 1962. He holds a degree in Management and has developed his career in the private sector, running his own business and acquiring extensive experience in company management and administration. In 2016, he won his first elective term, as municipal councilor and later mayor of Ouagadougou. 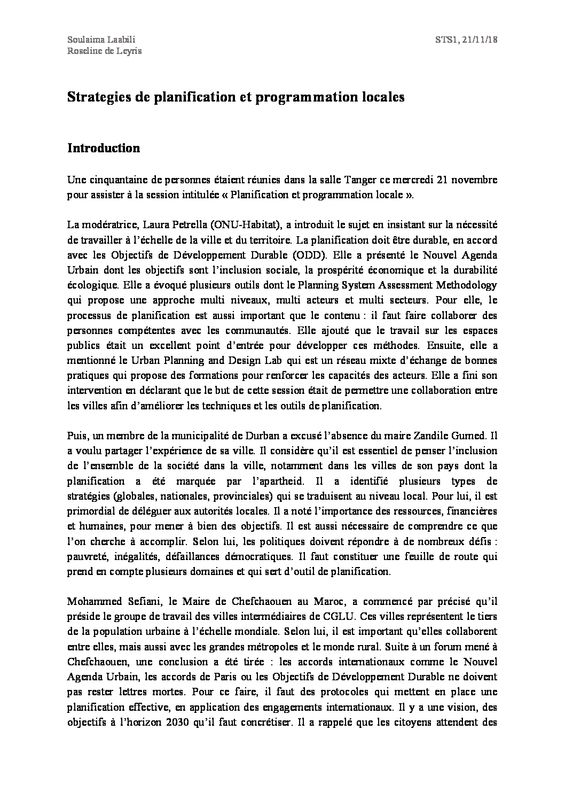 His 2016-2021 municipal program "Ouaga21, vivre ensemble libres" has three priority areas: urban mobility, security and environment. Mr Béouindé works actively with civil society and is strongly committed to the associations of local and regional governments. 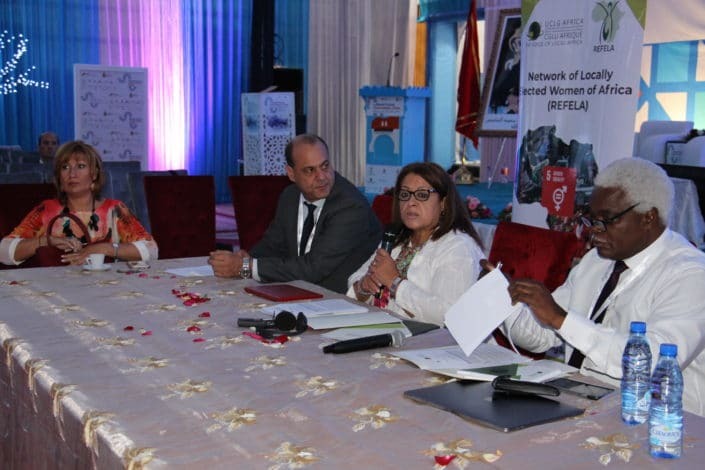 He is board member of the International Association of French Speaking Mayors (AIMF). 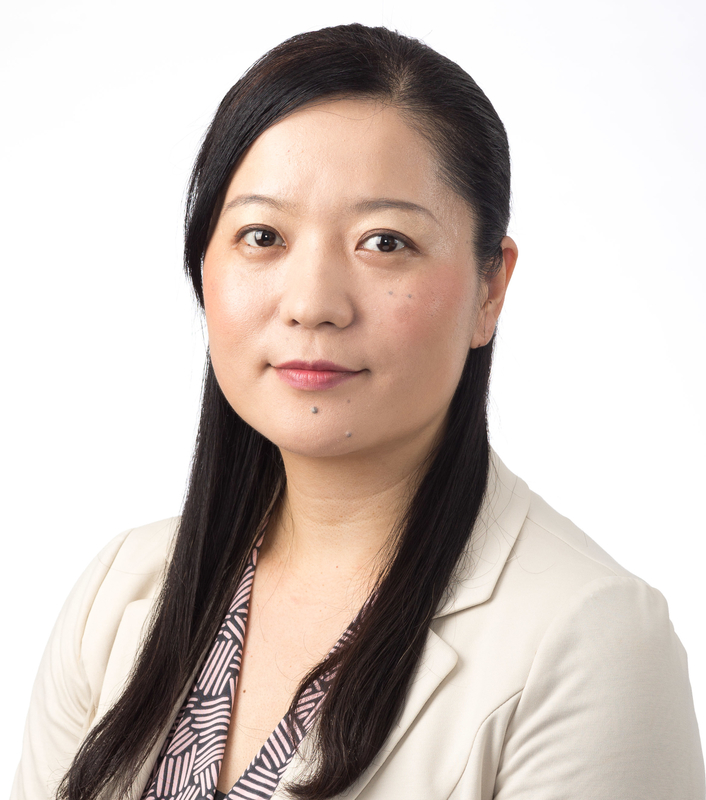 Asuka Tsuboike is the Director of Team2, Urban and Regional Development Group, Infrastructure and Peacebuilding Department of JICA, where she leads project operations of urban and regional development issues in South Asia, Central America, Middle East, and Africa. Prior to becoming a director, she spent two and a half years as First Secretary in Japanese Delegation to OECD (Organization for Economic Co-operation and Development) in Paris, France. She also has spent three years and nine months in Tanzania and three years and a half in Senegal as a Project Operations Officer in Urban and infrastructure sector, and has a wealth of experience in project formulation and management globally. She holds a Master of Public Administration from Columbia University in New York, USA. Eric Huybrechts is a senior Architect and Urban/Regional Planner, member of Isocarp (scientific council, France representative), Icomos (working group on Climate and Heritage), Société Française des Urbanistes (Scientific council), AdP-Villes en Développement (administrator) and Officer of the Royal order of Sahametrey (Kingdom of Cambodia). 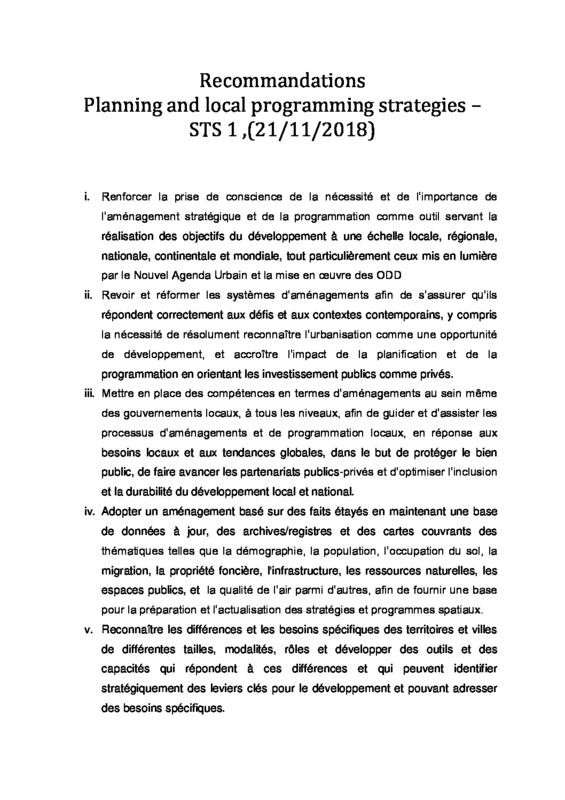 He is the Manager of the International affairs at the General directorate of the Regional planning Agency of Paris/Ile-de-France (www.iau-idf.fr). He has developed a large experience in the field of Urban and Regional Planning as expert and team leader on Algiers, Beirut, Cairo, Damascus, Ethiopia, Istanbul, Kampala, Mongolia, Mumbai, Paris/Ile-de-France, Phnom Penh, Rio de Janeiro, Saudi Arabia, Tripoli-Libya. He has prepared projects at local level, sub metropolitan, metropolitan, regional and national scales. 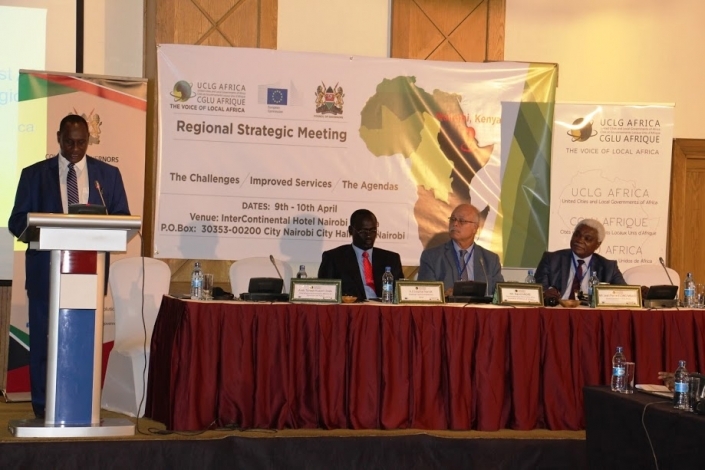 Eric represents IAU-IdF to the UNESCO, the World Urban Campaign of UN-Habitat, Climate Chance (in charge of Territorial planning alliance) and the global network of Metropolitan and Territorial planning agencies (MTPA). He is managing decentralized cooperation projects with Beirut, Abidjan and Beijing. 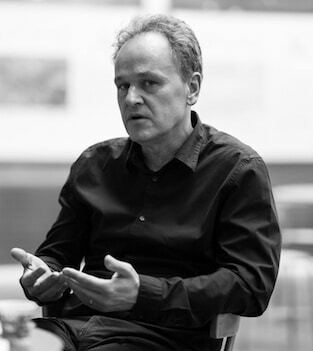 He also has an academic experience as a scientific researcher in the Middle-East countries and as a lecturer in several universities in France (Paris 1 - Sorbonne university, Ecole Nationale des Ponts et Chaussées) and abroad, mainly on Territorial planning in the Global South. He is member of the scientific council of the Labex Dynamite (18 scientific research units focusing on Geography, History and Archeology). A champion of community change, Joyce Lungu is a National Facilitator of the Zambia Homeless and Poor People’s Federation. Her experience includes previously serving as a leader on the Management Committee and Board of Slum Dwellers International (SDI), supporting the SDI Secretariat to make strategic decisions with SDI affiliate countries. 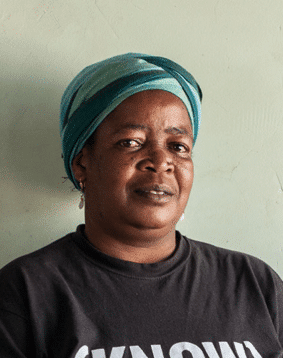 She brings a wealth of knowledge and experience from a lifetime living in an informal settlement and provides nuanced understanding of the challenges facing slum dwellers and their innovative solutions to urban poverty. Apart from her role as a wife and a mother, Joyce signifies what an agent of social change should be, transforming not only her life from a poor, shy woman to now a vibrant speaker and a catalyst to other many slum dwellers in recognizing their role in development. She has played a pivotal role in mobilizing communities, especially women like herself into saving schemes and actively taking up leadership roles and implementing activities that seek to transform slum communities into sustainable livable places. She has been a driver in lobbying and advocating for land rights, decent, affordable housing and access to basic services and livelihood opportunities as well as pro-poor policy and practice. Laura leads the work of UN-Habitat in the field of city-wide planning, city extension, and site design. 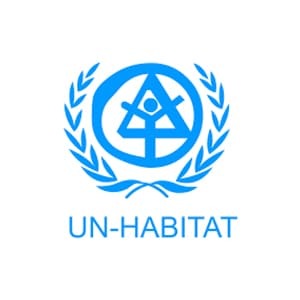 The Unit hosts the Urban Planning and Design Lab of UN-Habitat, as well as the Global Public Space Programme, and a capacity building team, all important mechanisms for the implementation of the New Urban Agenda and for the support to local and national governments. She trained in Italy as an architect and specialized in urban and territorial planning in developing countries. 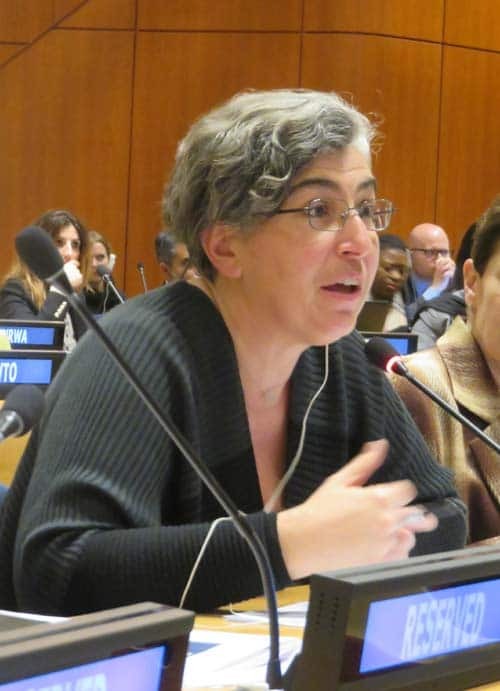 She has 25 years of experience initially in research and then at UN-Habitat, where she has worked on slum upgrading, has overseen a major programme on Safer Cities (2002-2010) and has established the City Planning Extension and Design Unit (2012). She coordinated technical cooperation and the preparation of global guidelines by UN-Habitat on urban planning, on public space and on slum upgrading. She has worked in project implementation and advised national and local governments on urban development and urban planning in Africa, Latin America, Asia and Europe and has been involved in international policy making on urban development issues. Honourable Professor Peter Anyang’ Nyong’o is the Governor of Kisumu County, Republic of Kenya. 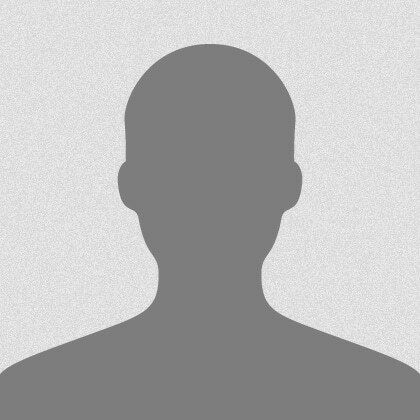 Prior to his election as Governor, he was the Senator of Kisumu County from 2013 to 2017. 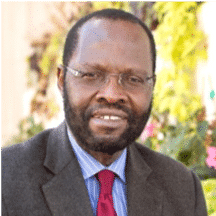 Professor Nyong’o served as the Minister for Medical Services of the Republic of Kenya from 2008 to 2013. Before then, he was Minister for Planning and National Development from 2003 to 2005. As Planning Minister, Professor Nyong’o led the formulation of the Economic Recovery Strategy for Wealth and Employment Creation (ERS); the economic transformation blueprint credited for the positive turn in Kenya’s development under the National Rainbow Coalition (NARC) government. An accomplished academic, he holds a M.A and PhD in Political Science from the University of Chicago and a Bachelor of Arts (First Class Honours) in Political Science & Philosophy from Makerere University College, Kampala – Uganda. He has published a number of books, articles in refereed journals as well as edited volumes on diverse issues in international politics and development. He is a Fellow of the African Academy of Sciences (AAS), where he was also Head of Programmes, before moving to the African Research and Resource Forum (ARRF) as founding Director. Professor Nyong’o is an avid writer and editor. He edited New Path: Journal of African Intellectual Thought (African Research and Resource Forum, Nairobi) and was a member of the International Editorial Committee, Estudios de Asia y Africa, El Colegio de Mexico, Mexico D.F and the International Advisory Board, Development and Change, Institute of Social Studies, The Hague. From October to December 2013, Professor Nyong'o was a Brundtland Senior Leadership Fellow at the Harvard T.H. Chan School of Public Health. In this role, he taught a course in the Department of Global Health and Population titled "Leadership Development in Global Health and Policy-Making in Kenya”. 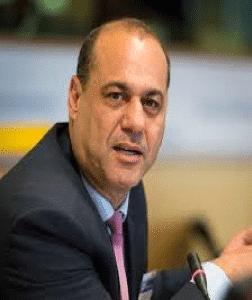 He has served in a number of international committees and Boards including the Africa Monitor; The Nelson Mandela Institute for Science Technology and the Advancement of Knowledge; and the UN Committee of Experts on Public Administration (CEPA). For his accomplishments, Professor Nyong’o has won two distinguished awards, namely the 1995 German-African Award for contribution to scholarship and democratization and the 2005 Africa Brain Gain Award by the Kenyan American Professional Association and Career Nation for contribution to reversing Africa’s brain drain. 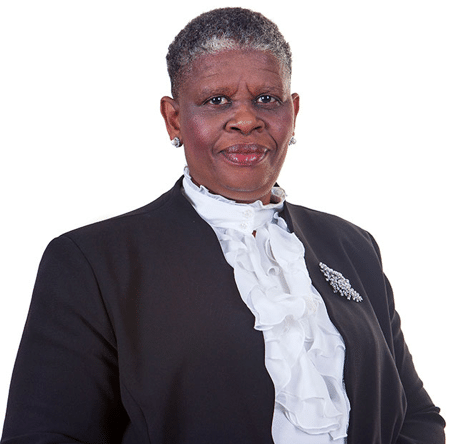 MAYOR Zandile Gumede is the first woman to lead one of the key Metropolitan cities of South Africa, Ethekwini Municipality. Her vision is to see Durban become the most caring, sustainable and livable city in Africa. She has defined her term around addressing issues of the past through her ambitious radical transformation programme. As an internationalist and an environmental activist ,Gumede was recently elected as one of the Vice-Chairpersons of the C40 Cities Climate Leadership Group (C40) Steering Committee, which is the governing body that provides strategic direction for the C40 network of mega-cities. She has also prioritised climate change, and believes that every city, country and continent must play its part in tackling it. She is also a Co-Chair for UCLG Strategic Planning Committee. This committee, through eThekwini Municipality has produced ground breaking policy papers and frameworks to support cities on strategic planning. 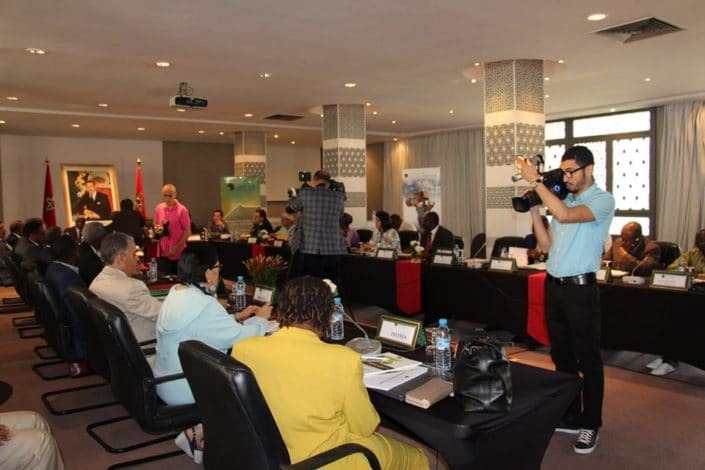 Furthermore, she also chairs the Africa Forum for Urban Safety (AFUS). Through AFUS, she has hosted strategic sessions to mobilize support for mainstreaming urban safety in local government development agendas. Promote regional and peer to peer learning and exchange. Identify opportunities for partnerships and for action across stakeholders in support of improved planning and programming.